Mission: Ensure access to and accelerate adoption of equitable and sustainable water systems. Vision: Intentionally adaptable governance encourages innovation for watershed health and community resilience in the face of climate change and other disruptions. This work incorporates the lived experience of members of impacted communities with solutions that benefit all communities. 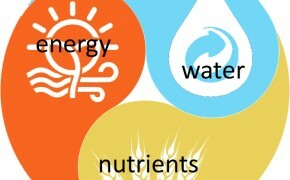 Goals: Develop, promote and get adopted the codes and ordinances necessary to advance options in the NEW (Nutrient-Energy-Water) Nexus. Next generation infrastructure won't become the norm until a concerted effort – by allied partners – is made to learn from projects on the cutting edge, change perceptions, and work collaboratively with policymakers and regulators to change the way we govern innovation. 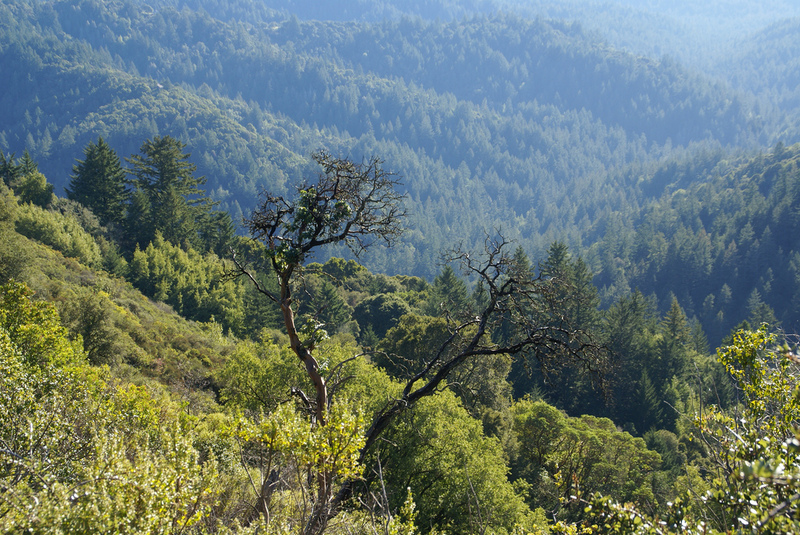 NEW Nexus systems integrate centralized and decentralized water conservation and reuse, nutrient recovery, and energy-generating approaches and technologies that provide for the needs of people and watersheds. The Nutrient-Energy-Water/NEW Nexus Toolkit will help public and private-sector professionals find resources on onsite water reuse systems created by recode and others. Recode works with model code writing organizations (like IAPMO) and local jurisdictions (like Oregon DEQ) to create performance based code language, model ordinances, and legislative language. 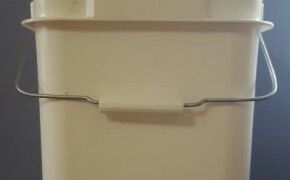 Recode's team created a site-built composting toilet code with options for urine diversion for IAPMO’s 2015 Green Supplement to the Uniform Plumbing Code. 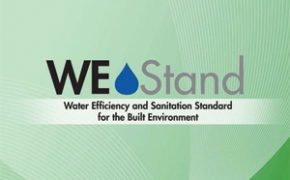 The 2015 Green Supplement is also serving as the foundation for WE-Stand 2017, IAPMO’s upcoming National Standard for water efficiency and sanitation. IAPMO is a plumbing and mechanical industry group whose codes have been adopted by jurisdictions worldwide. Recode assists early adopters through creating tools, connecting them with hands on trainings and precedents from other early adopters. 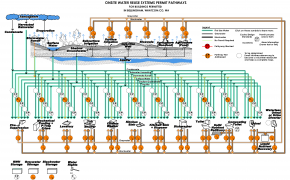 Water Reuse Permit Maps are place-based interactive graphics that make a variety of information available for specific onsite water reuse permit pathways. 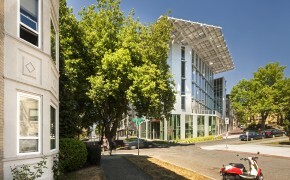 For a particular city, county, or state, designers, developers, and jurisdictional staff can see, from source to fixture, where water re-use permits are blocked, uncertain or not addressed at all, and allowed. Hyperlinks connect users to the available codes, permits, incentives, and support programs. If you are looking for precedents of innovative approaches to next generation water and wastewater infrastructure check out the Code Innovations Database. 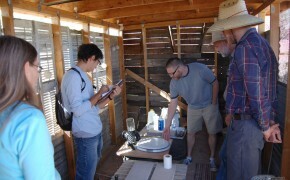 Recode, Molly Winter, has contributed several case studies including one on a composting toilet pilot project in Cape Cod and a more successful one in Arizona.